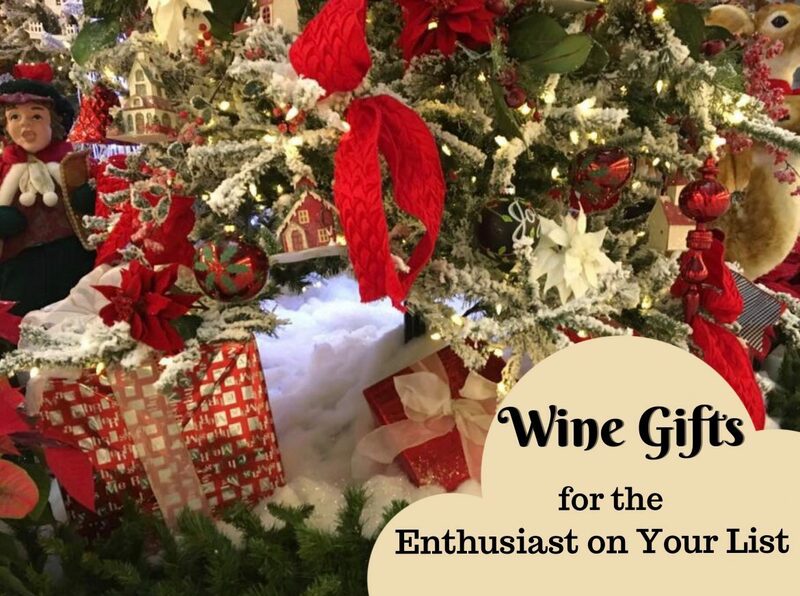 Now that we’re in the heart of the holiday shopping season, it’s time to share my picks for the perfect wine gifts for the enthusiasts on your list. Between buying gadgets here and there out of curiosity, receiving wine themed gifts from family and friends, and being sent things to review, I see definitely see my share of wine accessories. These are some that stand out from the crowd. There is a reason I continue to recommend this little stopper. It works and it works well. If you’re a bubbly drinker, you know that the minute you open the bottles, the life of those precious bubbles is limited. You put your bottle in the fridge and the next morning the bubbles are pretty flat. 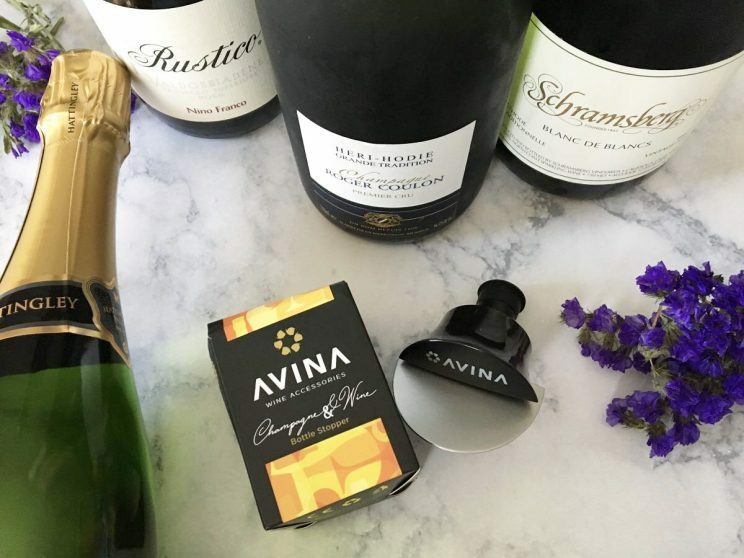 Enter the Avina Wine Tools champagne stopper which allows you to reseal your bubbly and preserve those precious bubbles. The leakproof cap design expands in the bottle neck and locks in place creating an airtight rubber closure seal. I’ve been using this for a couple of years now and it hasn’t let me down yet. No more waiting until the weekend to pop open a bottle of bubbly. 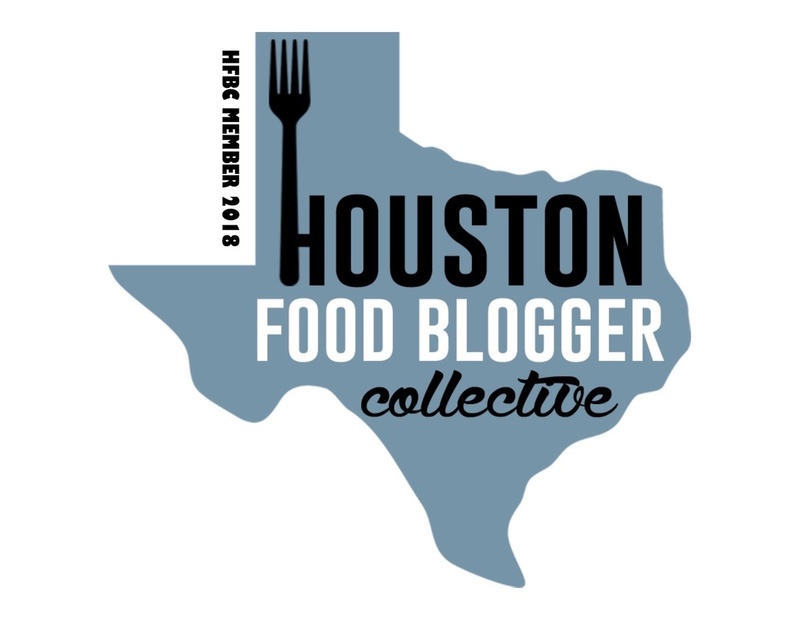 I have long referenced Wine Folly during my time writing this blog. Even when looking up random wine facts for fun, I frequently find myself turning to Wine Folly. Considered the holy grail for maps of wine regions, this is a must for folks that are visual learners. Approachable, easy to follow, with loads of bright pictures and graphics, it’s something that newbies and experienced winos alike will enjoy reading. Whether you’re trying to understand what Franciacorta tastes like, how to serve and taste wine, or what to pair with your Gewürztraminer, it’s in there. And I have to say that the outside is almost as appealing as what’s on the inside. 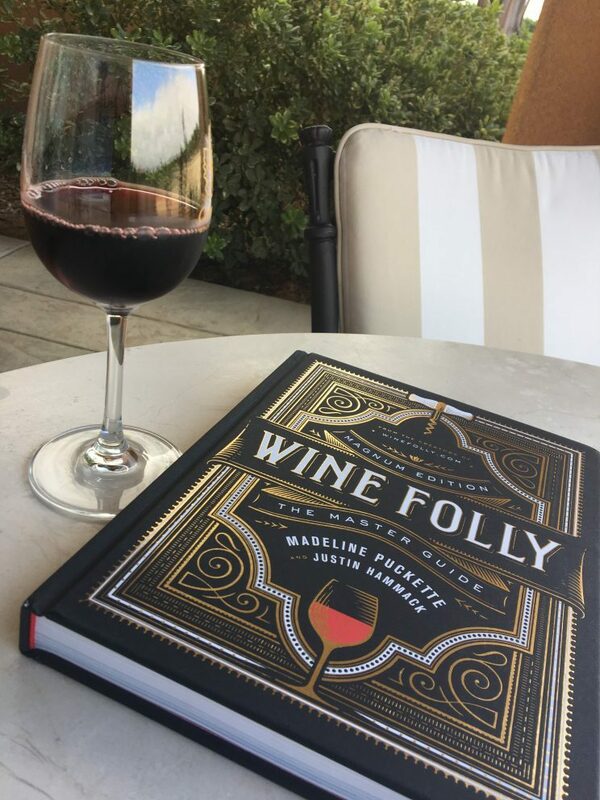 It’s a beautiful book that would look great on any wine lover’s bookshelf. This is one of those wine gifts that will keep on giving. Shoutout again to Avery Books for sending me a copy to review. Fact: wine tastes better when it’s drank at the proper temperature. I know people who claimed not to like red wine until I served them one at a cooler temperature. They’d been drinking their wines at their home “room temperature“ instead of the originally intended room temperature of a wine cellar in France. White wines suffer from the opposite problem – people drink them way too cold and the wines end up tasting tart and bitter. Well there’s a Kelvin to help with that. 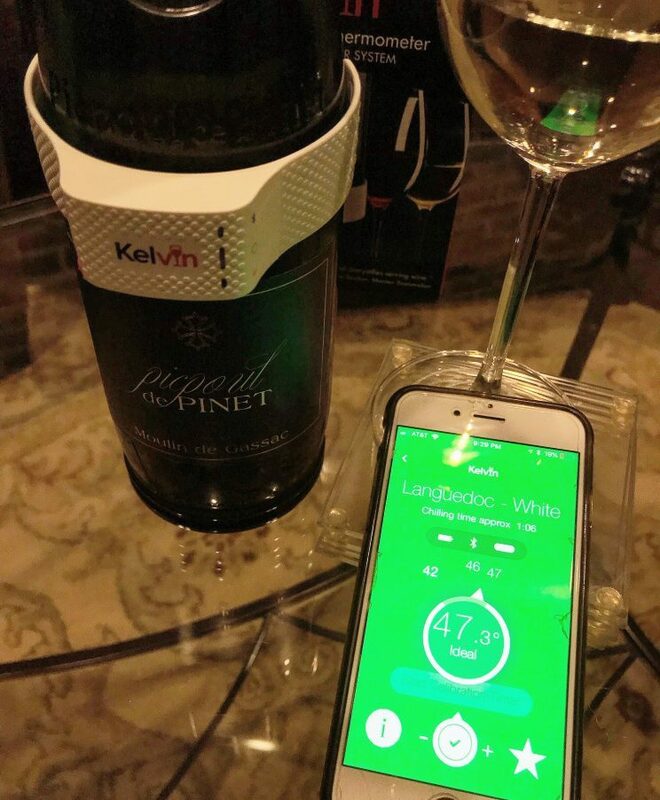 Arguably one of the coolest things I’ve been sent to try out, this wine thermometer clips on your bottle and will notify you via your mobile device when the bottle is at the proper temperature. In addition to being a thermometer, the app gives you information about the wine region, food pairing, and so much more. Check my InstagramTV for a full demo. 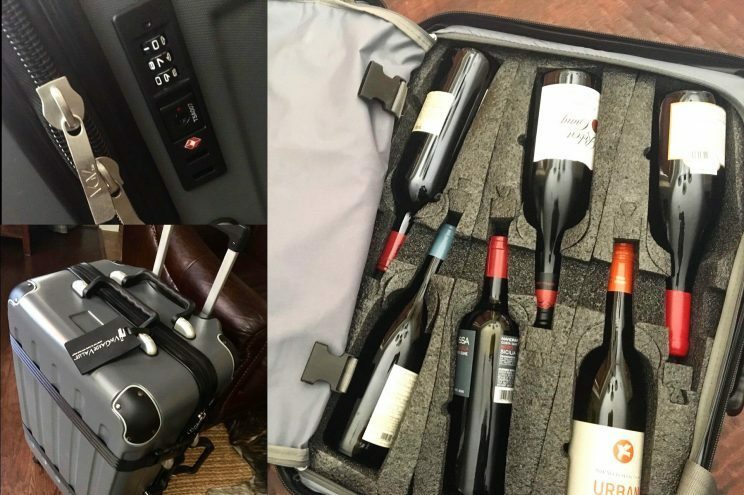 If you travel for wine or with wine, you need one of these. Well, I actually have two of these and rarely take a trip without one. There is just no better way to travel with your wine. Available in 12-bottle and 8-bottle capacities, these babies can endure anything the baggage handlers can dish out. And you can easily remove the bottle inserts on one side and use like a regular suitcase. 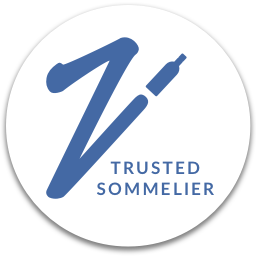 With a built in, TSA approved lock and a polycarbonate hard side case with closed-cell foam, you’ll feel secure about your wine making it to its destination in one piece. Talk about the ultimate in wine gifts! Have you ever opened a cellar selection that wasn’t quite ready to drink? Or how many times have you just wanted to drink one glass of wine? Or you wanted a glass of red and a glass of white? The Coravin has solved this issue for us. Just insert the needle into the cork1 of the bottle, extract what you want, and still have the rest of the wine available for a later date. The space of the extracted wine is filled with argon gas to protect the remaining wine. When I first bought this for myself as a Mother’s Day present, this was a relatively new item and it has since been improved with newer and sometimes cheaper models. 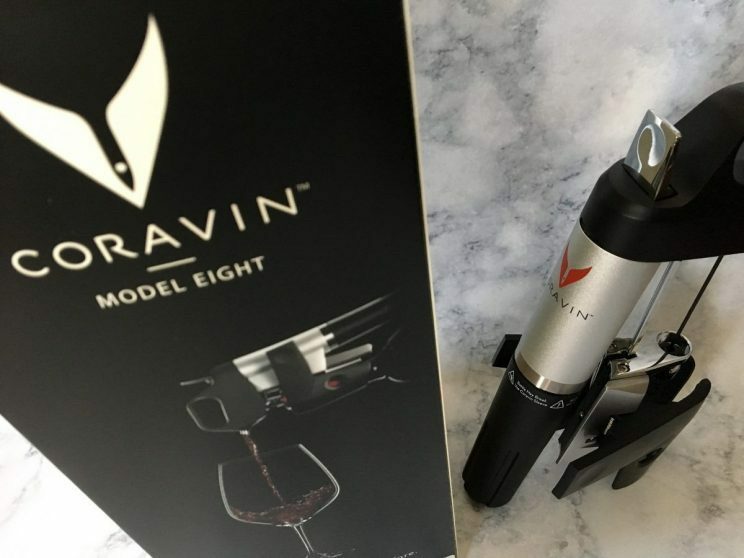 Using the same argon gas used with the Coravin system to cover and preserve the flavors of the wine, this is a much more wallet friendly option at around $15. Admittedly, I was skeptical when this was sent to me to try, but I was pleasantly surprised. And talk about easy to use! 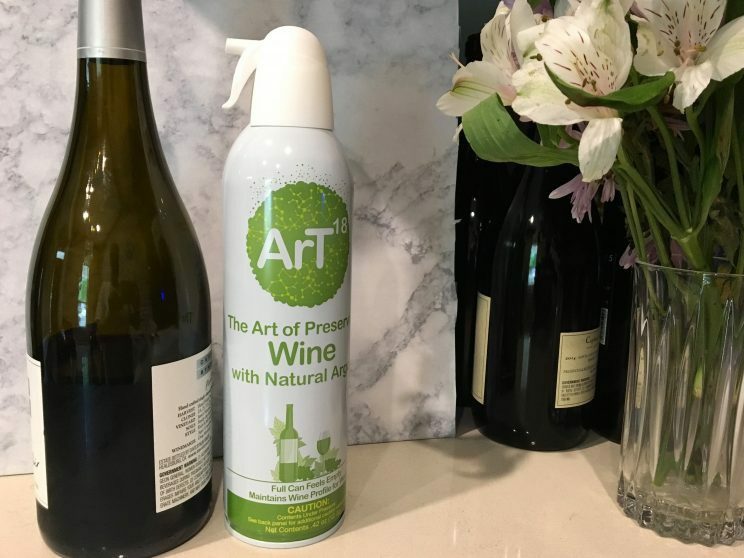 Just a quick spray of the gas into your open wine bottle, re-cork, and you’re all set for several more days. 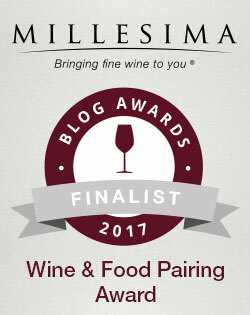 I tested this with a wine up to seven days and while it had lost some of it’s flavors and aromas, the wine was still drinkable. I. Love.These.Glasses. 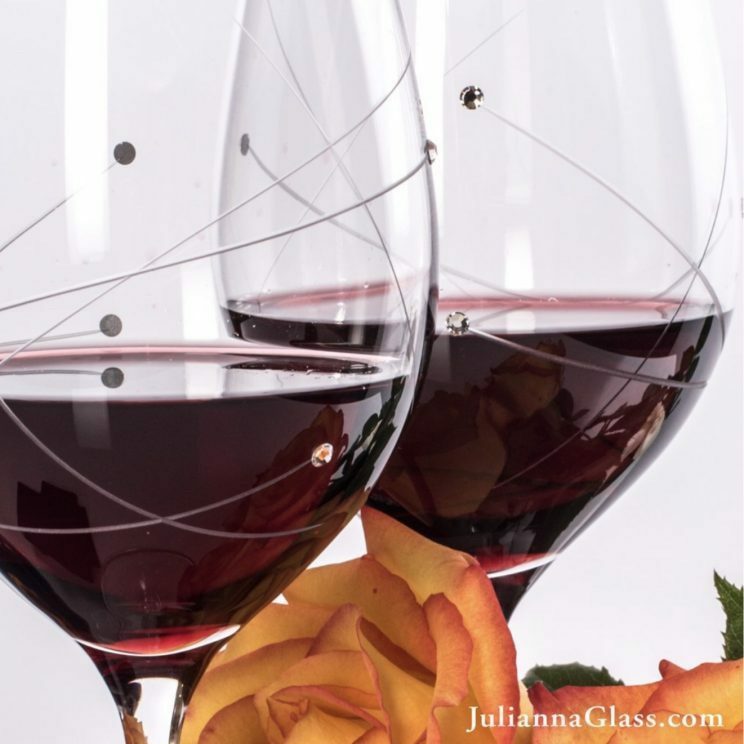 When I want a little bling in my wine life, Julianna Glass delivers. The beautiful glasses are hand cut and feature Swarovski crystals. Fancy for sure. There are many glasses on the market that are colorful or have other embellishments but these are by far the most elegant I’ve found. I can still enjoy the beauty of the wine itself enhanced by the beauty of the glass. The only problem I have is that she keeps coming out with different versions of her glassware and of course I want more. It goes without saying, but a nice bottle of wine is always appreciated by wine enthusiasts. Happy Shopping! Any other suggestions for wine gifts? I’d love to hear. This works with natural corks only and not synthetic ones. 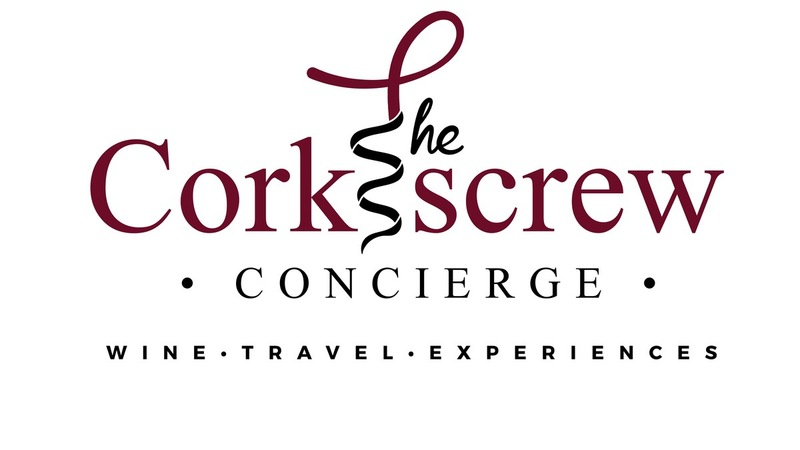 And speaking of synthetic corks…OK, never mind. We could be here for a while.